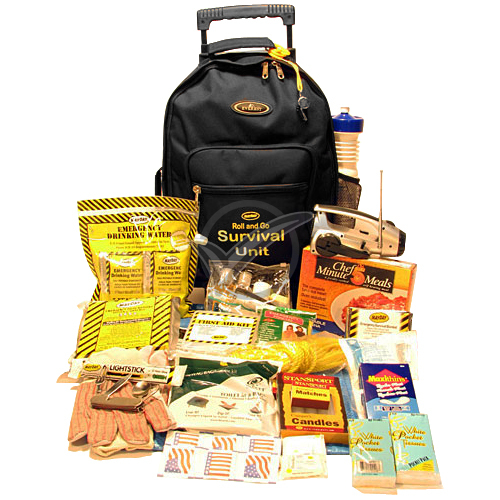 This Search and Rescue Back Pack Kit is equipped for 1 person. 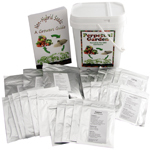 It gives you the resources to be in control and take action before help arrives. 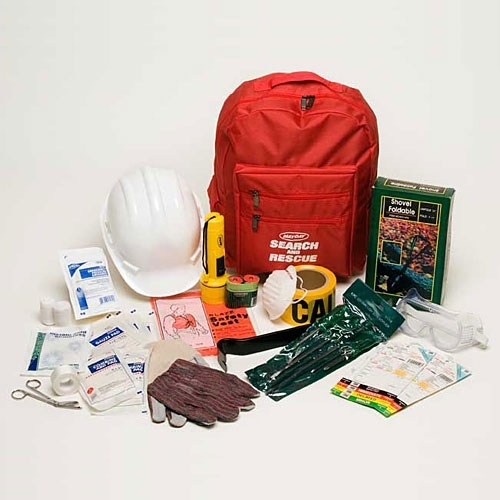 Great for CERT (Community Energency Response Team) members! 1 - Pair Safety Goggles11 lbs.